We deliver the car with a full tank of fuel which you pay for upon arrival. When you return the car, we will refund you for any remaining quarter of a tank. 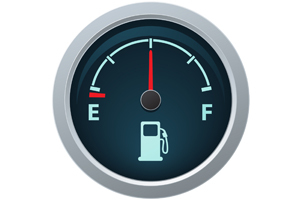 If you would like to return the car with a full tank, then we will refund you the whole fuel amount. No hidden costs or unpleasent surprises in our rates. You don’t have to start or finish your holiday looking around for a petrol station.